It has nearly been one whole year since Care Roadshows visited Scottish soil. 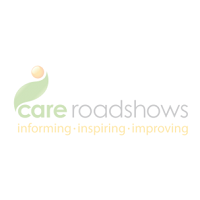 If you work in the care sector and are looking to maintain your knowledge of the industry and find out what’s happening, then Care Roadshows Glasgow taking place at Hampden Park Stadium on Tuesday 28th March is the place to be. 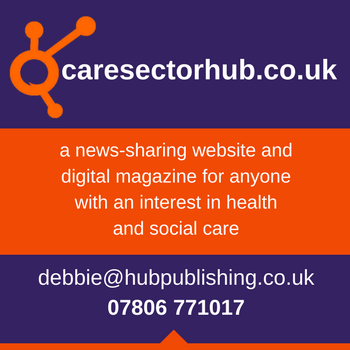 The first of the five national events will host a fantastic mix of suppliers covering a wide range of products and services for all areas for the care sector. 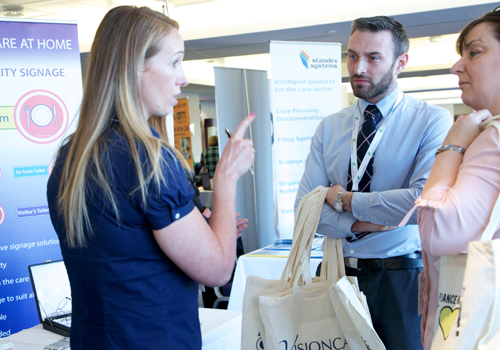 Exhibitors including apetito, Boots, Citation and Care Shop will be on hand to offer advice and information on how they can help your care setting flourish. There is the opportunity to meet headline sponsors Quality Compliance Systems at the show and discover how they can help you deliver great care while easily meeting compliance and quality assurance standards. Ed Watkinson, Director of Care Quality, will host his seminar, ‘Adapting to the Leadership Challenge’. The seminar will help you understand the importance of leadership, how evidence can be provided to show effective leadership and the challenges of embedding the culture of leadership in the challenging environment that we work in. Pauline Cameron from Dementia Services Development Centre (DSDC) will host not one, but two seminars throughout the day. Her role at DSDC involves the development and delivery of training across the UK and internationally, including the flagship Best Practice in Dementia Care Learning Programme for which she won Scottish Health Awards Nurse Award 2014. Pauline will help us to gain a better understanding of the causes of stress which contribute to distressed behaviour with those with dementia. For the first time, twinkl will host three workshops for participants to gain practical ideas including crafting and creative reminiscence to incorporate into your care settings. These simple and effective activities will be demonstrated by Carrie Twist throughout the duration of the day and are free to get involved in. It’s not too late to register for your free tickets.